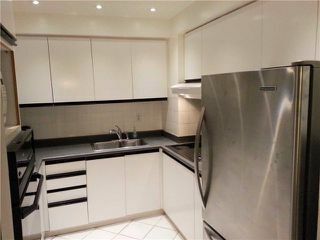 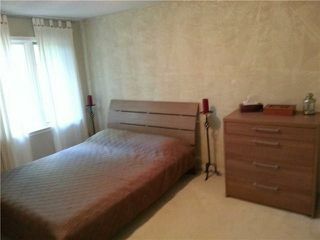 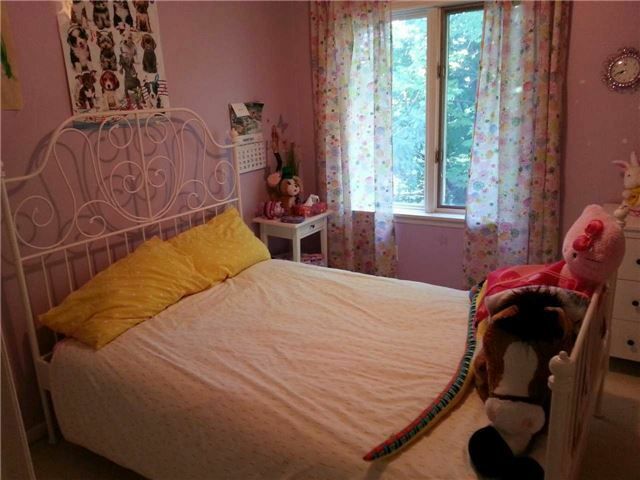 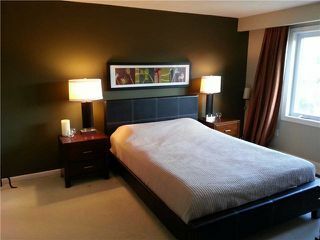 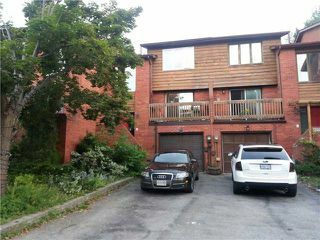 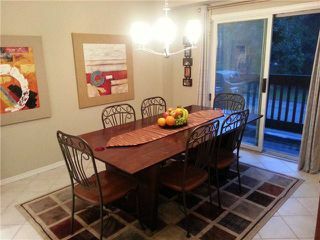 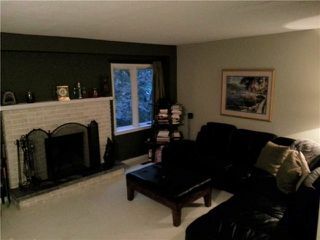 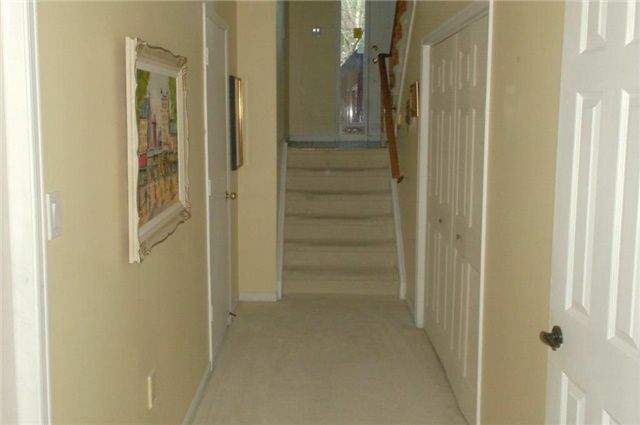 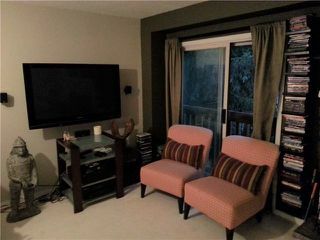 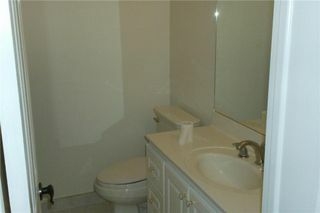 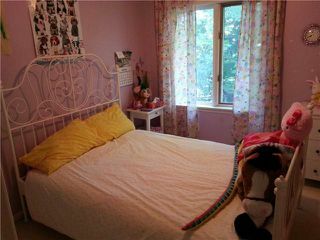 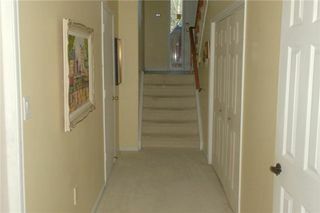 Large 3 Bedroom 2100 Sqft Freehold Townhouse. 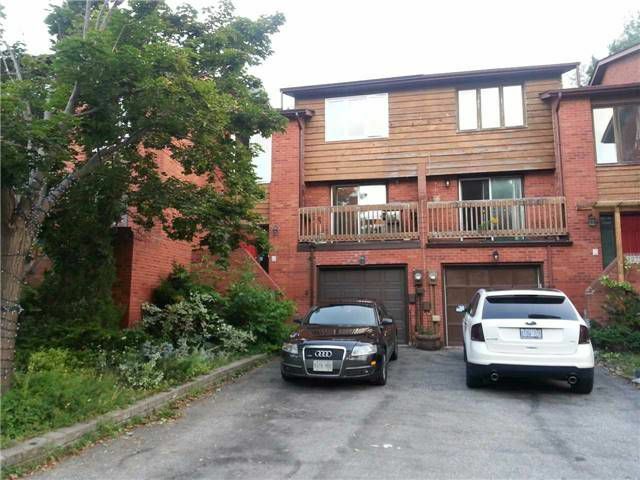 Steps To Schools, U Of T Mississauga, Credit Valley Golf Club, Shops, Parks And More... Aaa Tenants Only Apply. 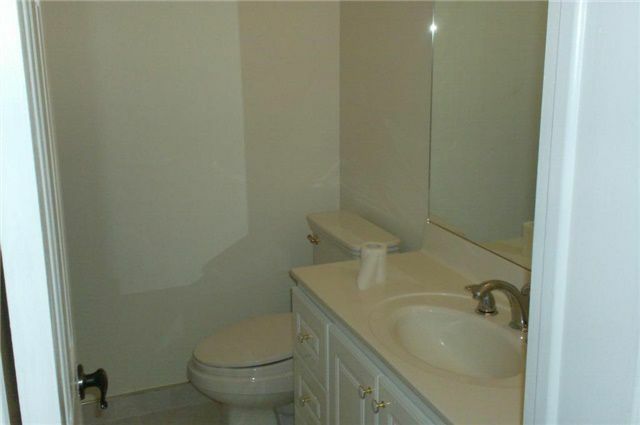 Strictly No Pets Or Smoking.